Ubisoft's dedicated 30th anniversary website is one PC gamers could do well to keep an eye on. Currently Uplay account holders can snag Rayman Origins for free but the news is that - from next week - online open world action-driving game The Crew will be free to download and keep. 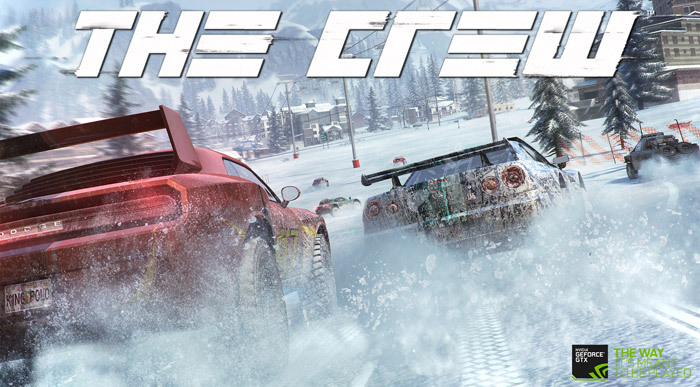 The Crew is a rather new game which still retails for £24.99 on Steam. Launched in 2014 on PC, PS4 and Xbox One, this game is described by Ubisoft as "a revolutionary action-driving MMO, developed exclusively for next-gen consoles and high-end PCs that leverage new hardware capabilities to connect players online like never before". 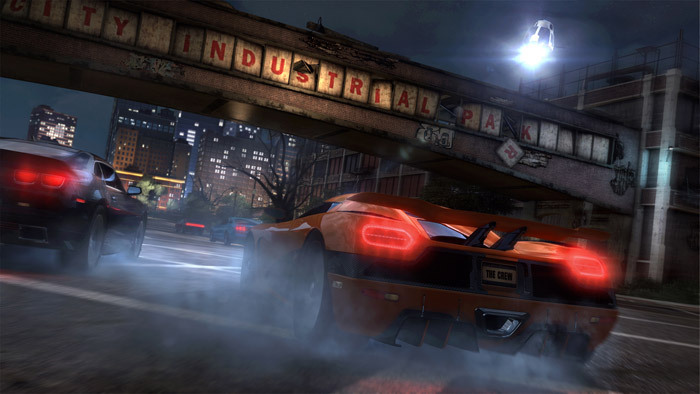 The game features a massive open-world recreation of the United States which you and your friends can race across. Ubisoft says The Crew was an important game for the company "as it is the first fully connected open world" it ever created. If you are interested in snagging The Crew, its recommended system requirements are quite modest. You should have a 64-bit Windows OS installed, 8GB of RAM, a 1GB Nvidia GeForce GTX580 or AMD Radeon HD6950 or better, an Intel Core2Quad Q9300 @ 2.5GHz or better or AMD Phenom II X4 945 @ 3GHz or better, and 30GB of disk space available, to enjoy this game to its fullest. The game can be optionally controlled with an Xbox 360 controller connected to your PC. Please note that The Crew becomes available for free only from 14th September (next Wednesday). You will have a whole month in which to claim it, adding it for free to your Uplay library, before the game is succeeded by another freebie. Meanwhile you still have time to grab Rayman Origins for free. In related news Ubisoft is launching a new cops-versus-crims DLC for The Crew, by the name of Calling All Units. You will be able to buy that expansion sometime in November, meanwhile check out the trailer above. Seriously, I've seen some entertaining footage of people playing this (and some mediocre reviews). But for nothing I'll definitely be grabbing it - great way to push DLC sales. This game has many great missions, but also some incredibly annoying ones that lay bare the shoddy illusion of racing against its AI. However, you should still get it because it's an absolute joy to switch off the in-game music, put on some music/podcasts of your own, and just drive across the country watching the scenery change. It's not the most beautiful racing game, but considering its vast size it is plenty beautiful enough. Cheers for highlighting this, I had forgotten about these free Ubisoft games as I've not logged in for a while to Uplay. They're not being nice. They're just desperate to expand Uplay membership. I've given away games that I've won because I didn't want yet another online games library. Honestly, I'd ditch Origin if I could transfer Crysis and Battlefield to Steam. Uplay doesn't bother me, its hardly more work to open up uplay or origin than it is steam. I do wonder why some people so blindly support a monopoly.